It was Marzena’s (founder & owner of Sknfed) aspiration for Panacea Health & Beauty to stock her products. She believed that the retailer fit perfectly in her vision and share her passion to promote healthy lifestyle. 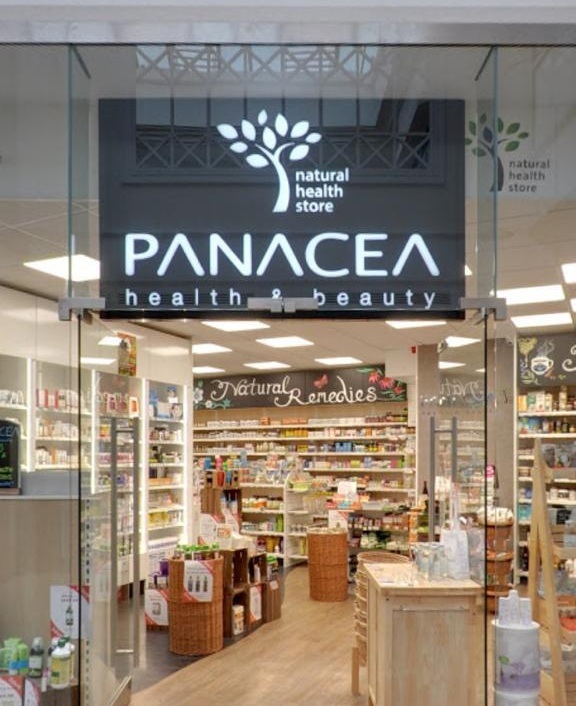 As Panacea is known for selling only the best healthy products, she decided to get in touch with its owner and discuss the possibility of introducing Sknfed to the Panacea stores. He didn’t need convincing and straight away saw that it would be beneficial for everyone to include Sknfed’s products in the offerings. The whole range of Sknfed cosmetics is now available in the stores so go on and have a browse in the stores near you. With samples & promotions planned it will be definitely worth it.